Me a Super High Roller! 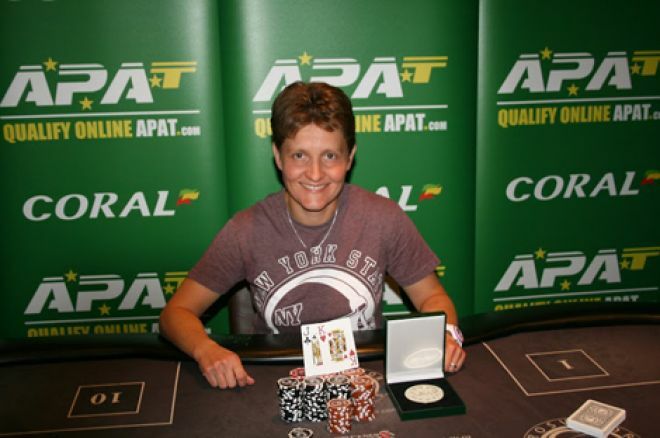 So as part of the Goliath poker festival, Grosvenor kindly put on a 2 day super high roller event with a £300 buy in and I was lucky enough to earned an entry via The Black Country Poker Club, so I rocked up at 7pm on Saturday to sit down in the event. Our table start 4 handed although one player was determined to talk enough to make up for the missing players which is always entertaining. In fact the first table, which was not broken until quite late in the day was good fun at relatively comfortable with no obvious difficult spots. I was able to chip up steadily through the first few levels, and did not have any difficult situations until the table was broken. 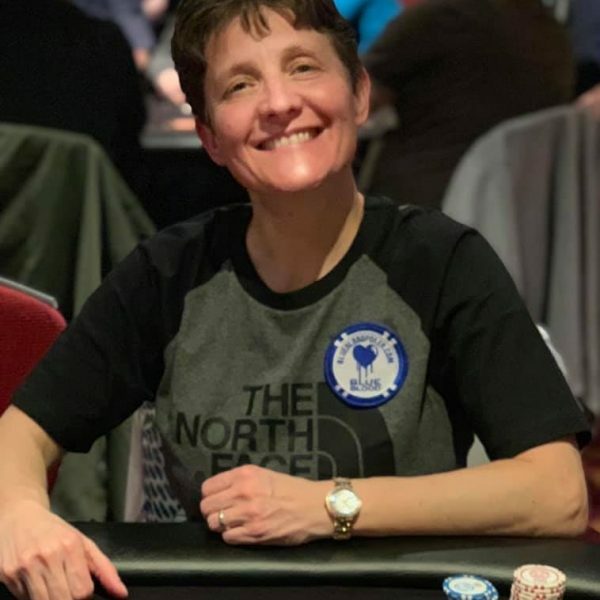 Moving to a new table is always a bit tricky especially relatively late on a day 1, you have to quickly assess the players, while maintaining your chip stack for day two. One of my fellow players who moved tables with me seemed to lose the plot slightly as we neared the last few hands. He faced an early raise from one of the stronger players on the table (who went on to final table) and when it was his turn to act moved all in with not an massive amount more than the raiser who duly called. the all in player then turned over 98o and was very quickly on his way. The general consensus at the table was that he misread his hand and thought he had 99. I made day two with circa 80k and with 318 entries the competition paid the top 30 so we had about 60 players to get through to make the money. 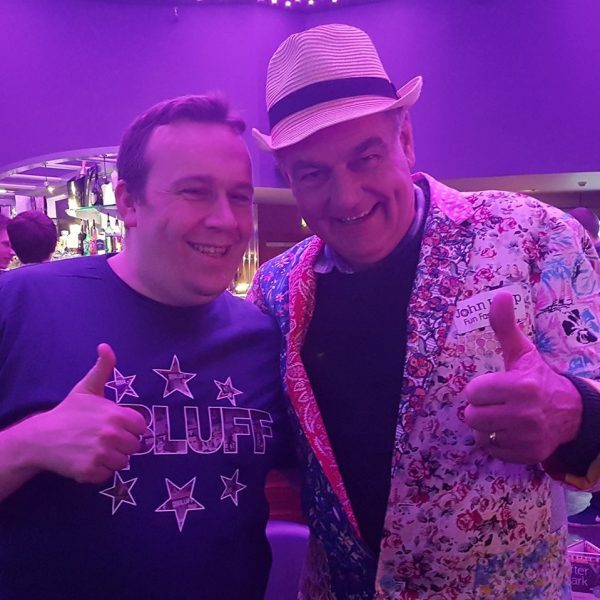 I quickly realised there were a few very good players at my table and knew I had to be careful to pick my spots. Heading towards the bubble I got into a hand with the fairly short stacked big blind (I was small blind) with Q8 the flop was 7910 and the big blind jammed all in, I called and he turned over Q9, well my open ended draw hit on the turn much to his disgust and I pushed over the £100k level. After this I hit a bit of winning streak and moved quickly over £300k. Not too long after my hands dried up and all the way through the hand for hand bubble play I was dealt nothing I could play. The bubble finally burst and a minimum cash was £670. I continued with no real hands until a finally jammed with A5 when it folded around to me on the button and was promptly called by AQ in the small blind. A flop of 566 was just what the doctor ordered and I doubled up and was able to ladder upto 18th when I finally had to commit my last chips with K3 and ran into AA, which managed to knock two of us out. I managed to make £870 which gave a amount back to the other players in the club and makes a contribution towards my holiday fund. All in all it was a great competition played in a good sprit and to a good standard and I can’t wait until next year.